A little girl (America’s favorite moppet Shirley Temple) is left at an orphanage while her father goes off to war. When he’s presumed killed, life changes drastically for her. But no matter how many troubles she faces, she won’t give up on the idea that her father will return to her. 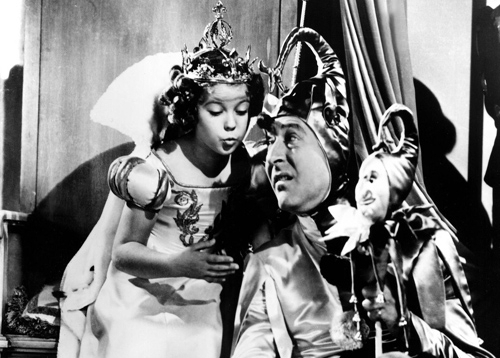 This is the first Shirley Temple movie to be filmed in Technicolor.